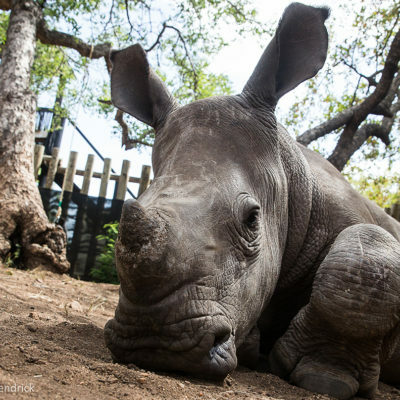 The fate of Africa’s Rhino grows ever more serious. A decade of onslaught from poaching has left this iconic animal teetering on the edge of extinction. 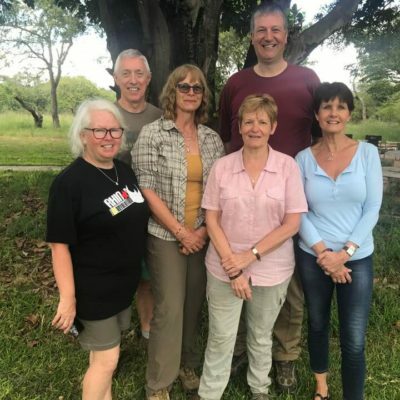 Rhino Revolution UK has a mission to protect rhinos, today and for future generations – in the Greater Kruger Area, the epicentre of the poaching crisis. We believe everyone can play a role whatever their age or background. Join us. 5 of the orphaned calves that have arrived at Rhino Revolution's facility in Hoedspruit, and have made the journey through the rehab programme and released back into the wild. Read their individual stories. 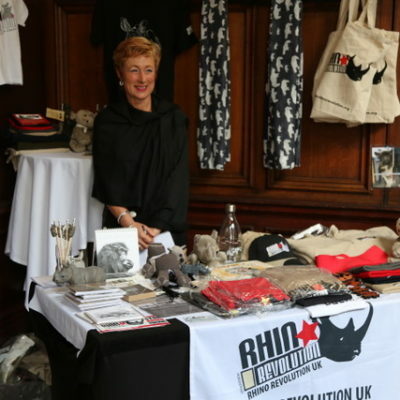 Rhino Revolution UK Ltd. makes grants and raises awareness to promote, sustain and increase knowledge and understanding of endangered and threatened species. Together, wherever your home may be, we can fight against the extinction of these magnificent animals. Become a volunteer today. Sign up to AmazonSmile or easyfundraising.com. Our Just Giving page has various fundraising efforts that need your support. Check out our events page for activities close to you and get involved.